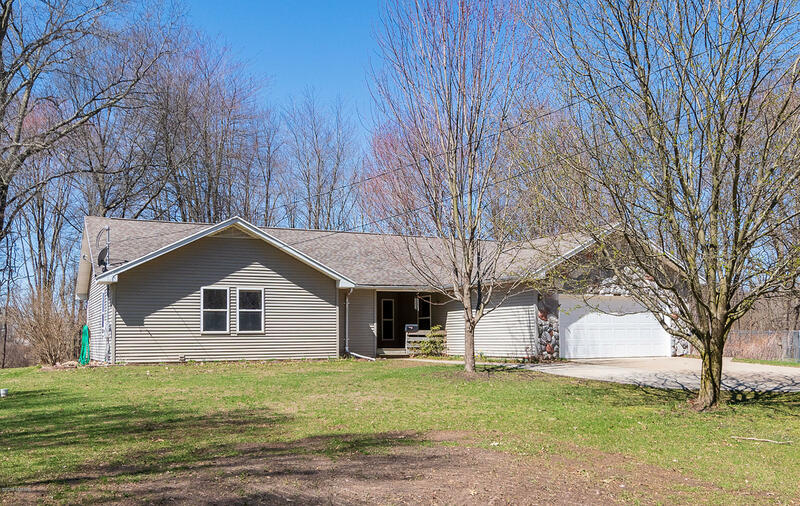 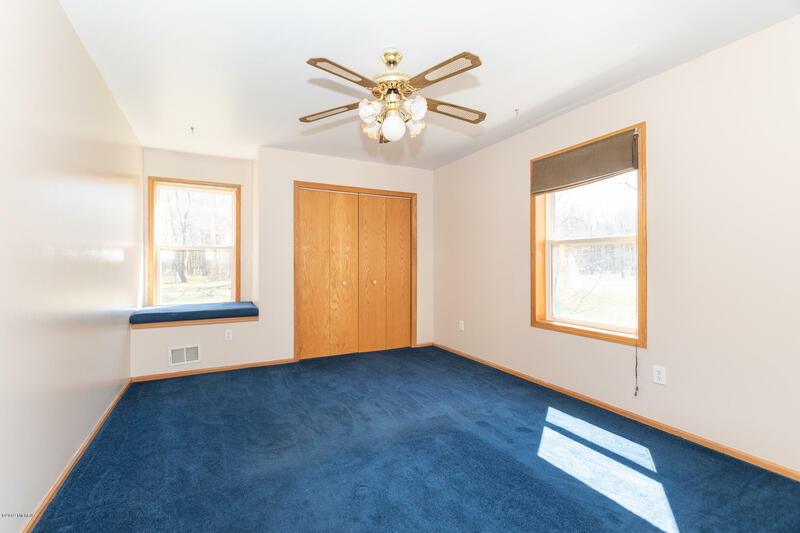 This custom built South Portage ranch home allows a smooth transition of the natural beauty of the property into the home itself via windows and skylights. 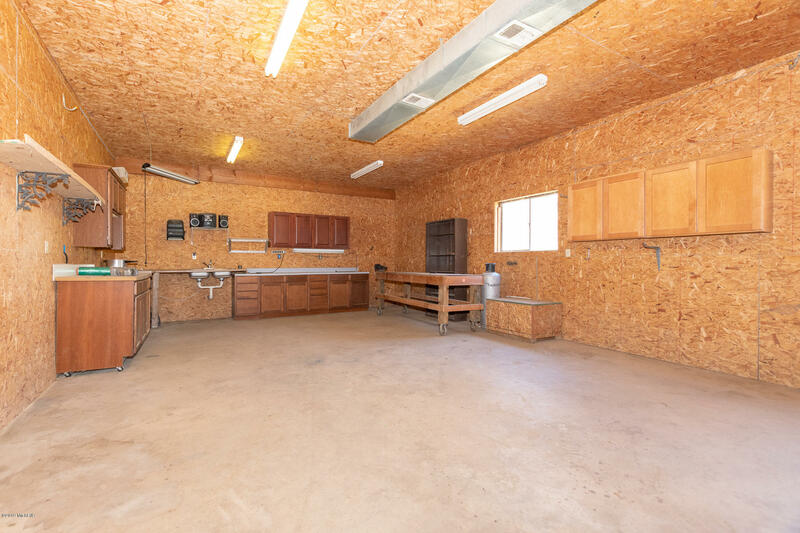 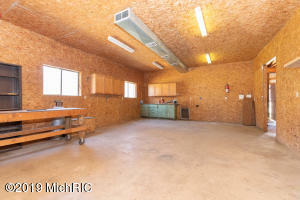 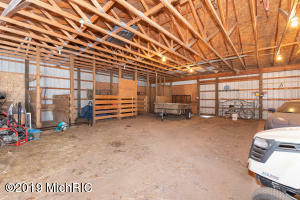 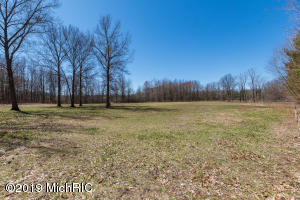 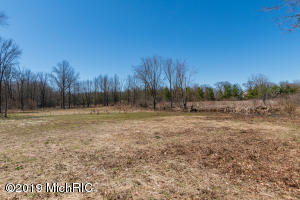 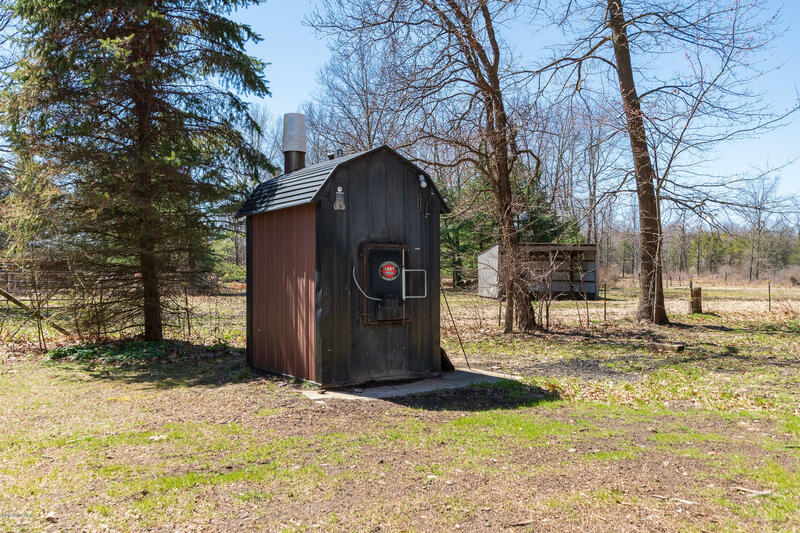 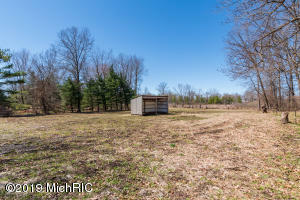 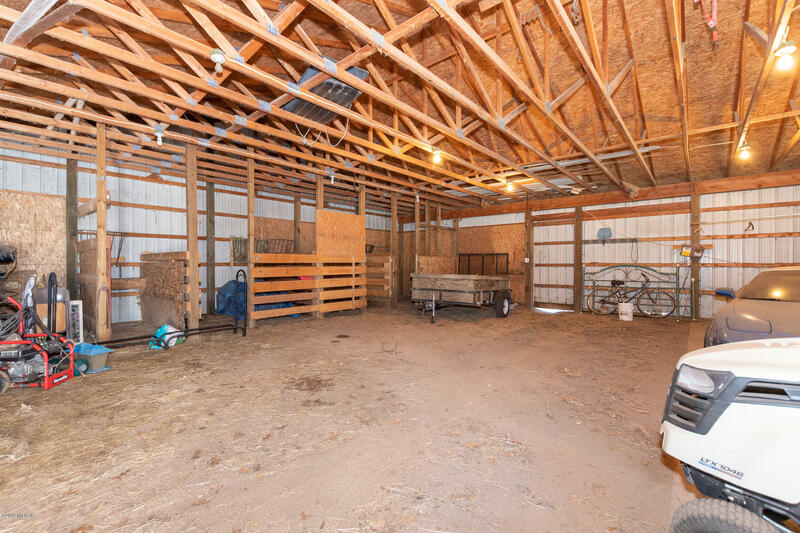 In addition to the nearly 33 acres, there is a 40X60 pole barn with its own electric and water service. 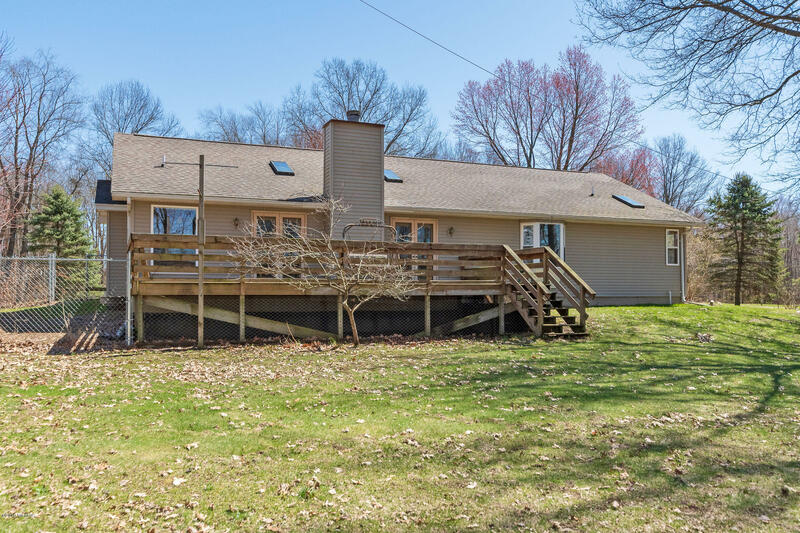 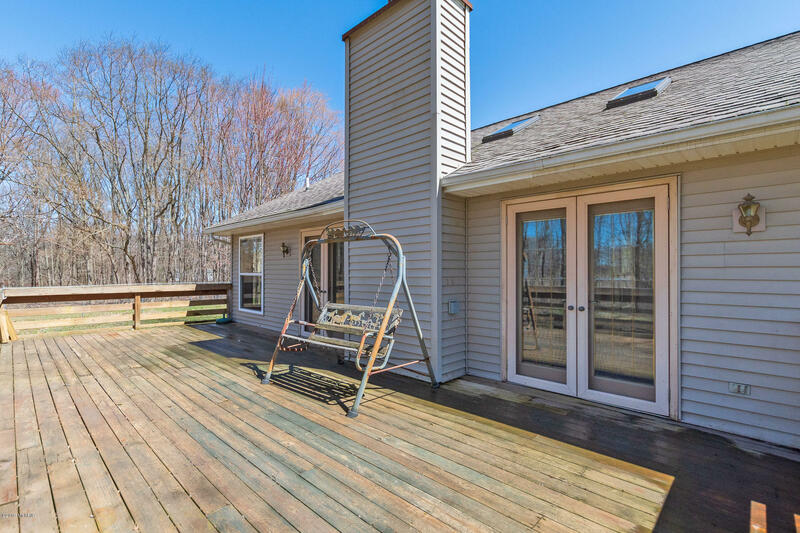 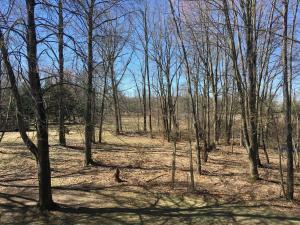 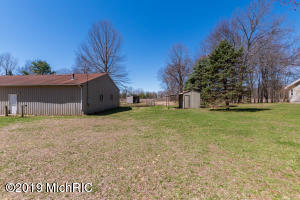 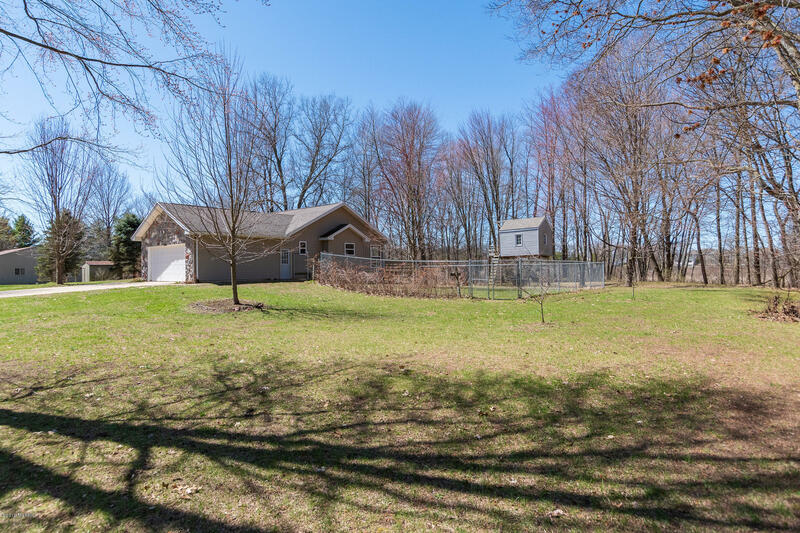 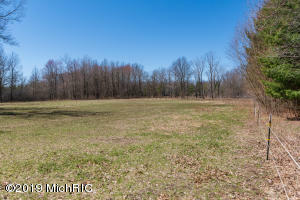 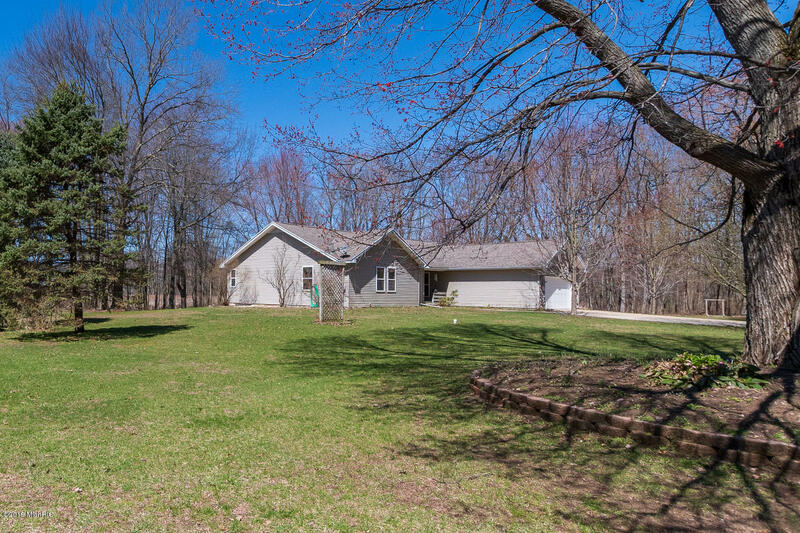 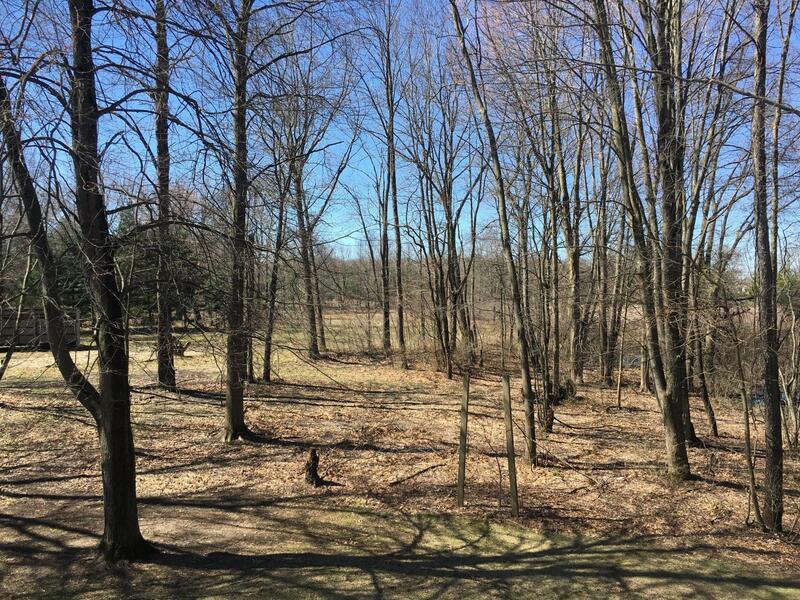 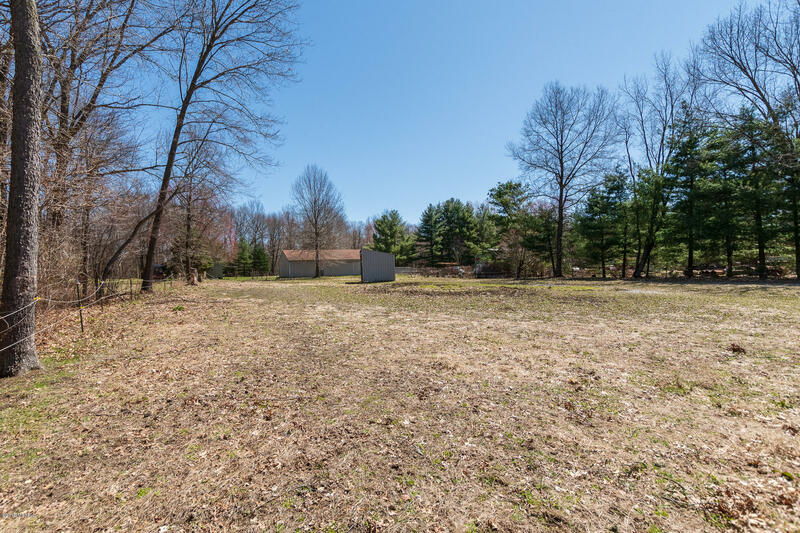 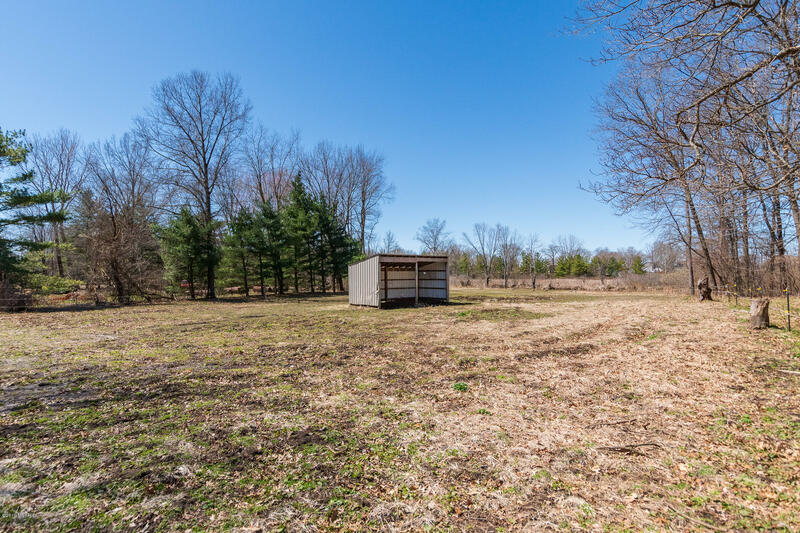 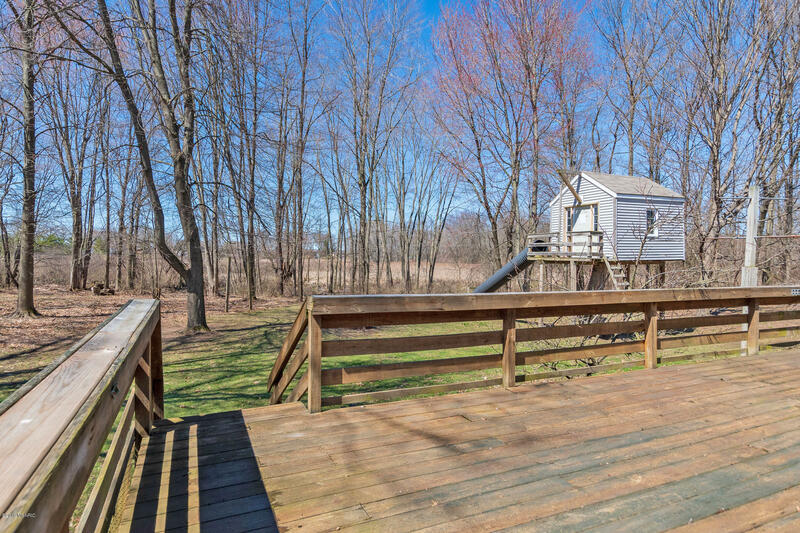 There are horse stalls exiting to fenced pastures and a separate large shop area w 220 service and heated by the wood furnace.The LR features a spectacular stone fp and two sliders to generous size deck where breathtaking sunsets await. 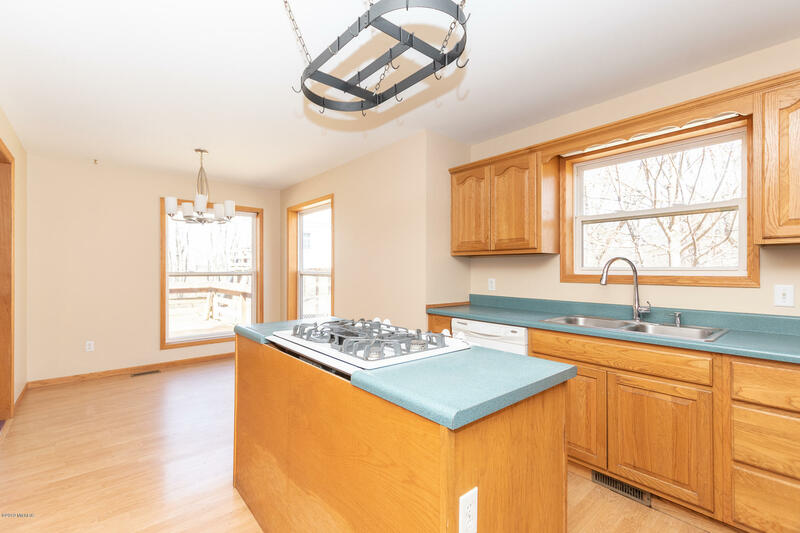 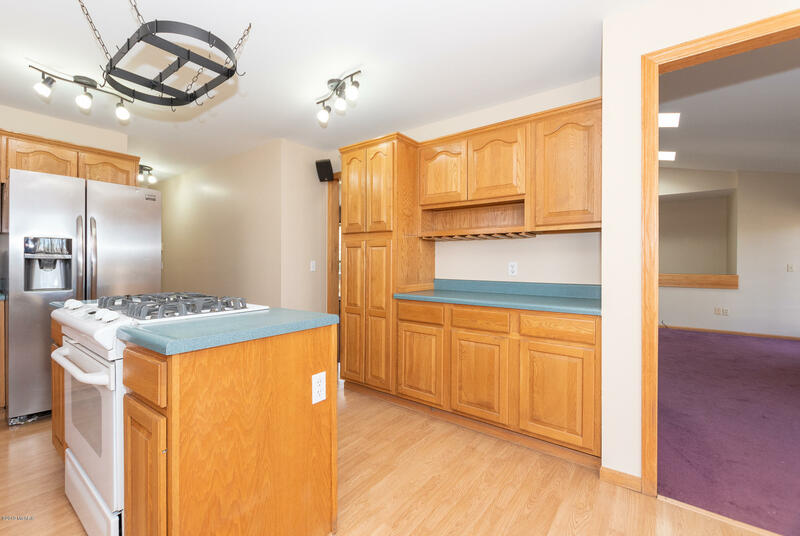 Great kitchen w/walk-in pantry, island and half bath by garage. 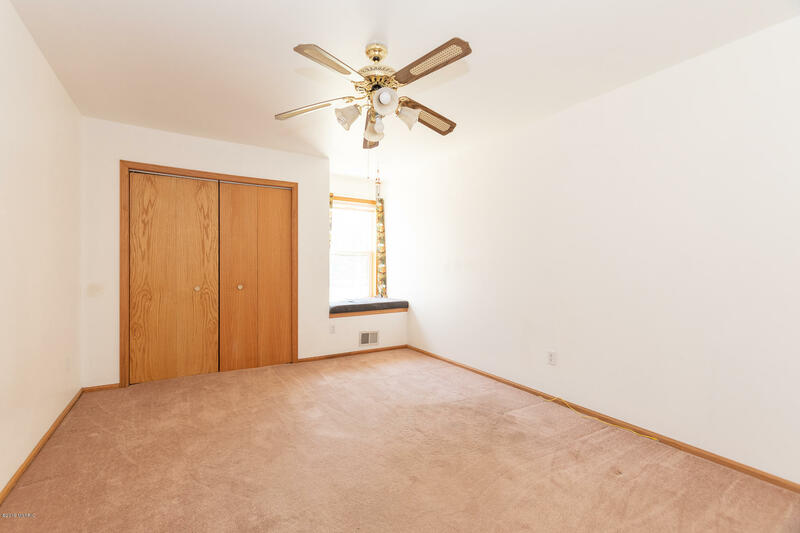 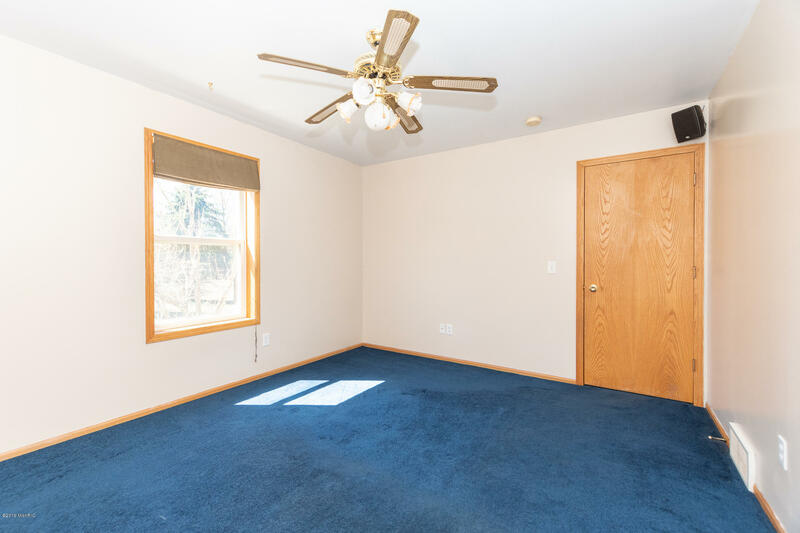 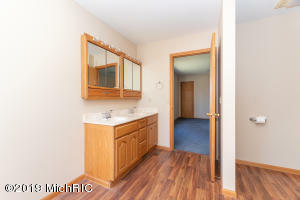 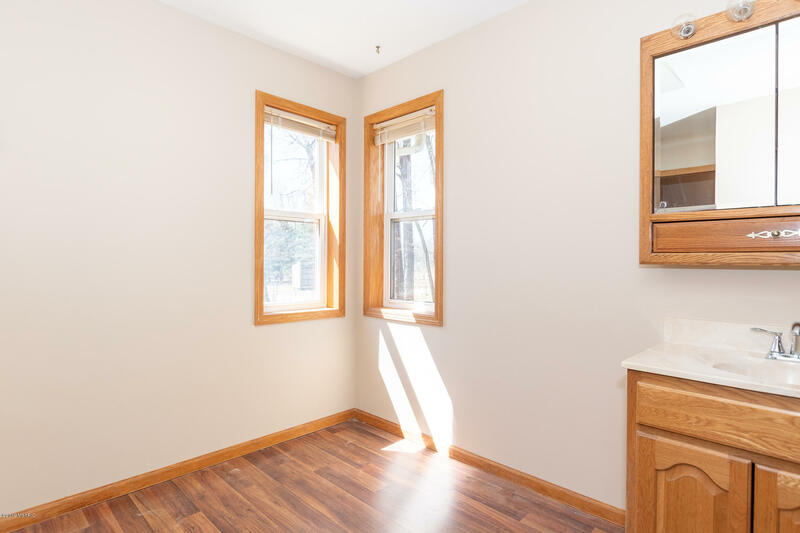 Wonderful master with huge master bath w/i closet and bay window. 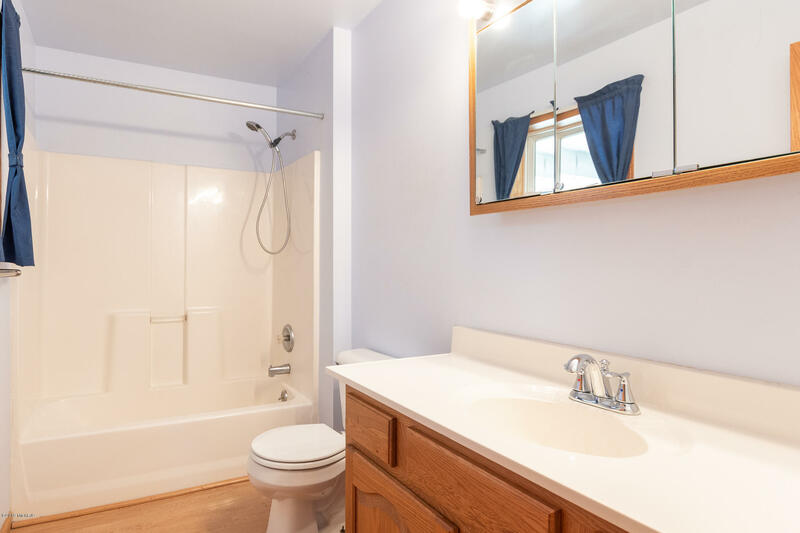 Two additional BRs with another full bath complete the main floor. 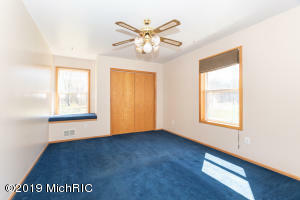 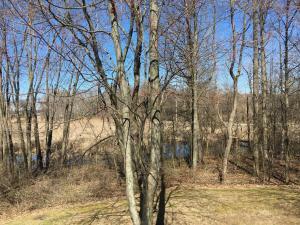 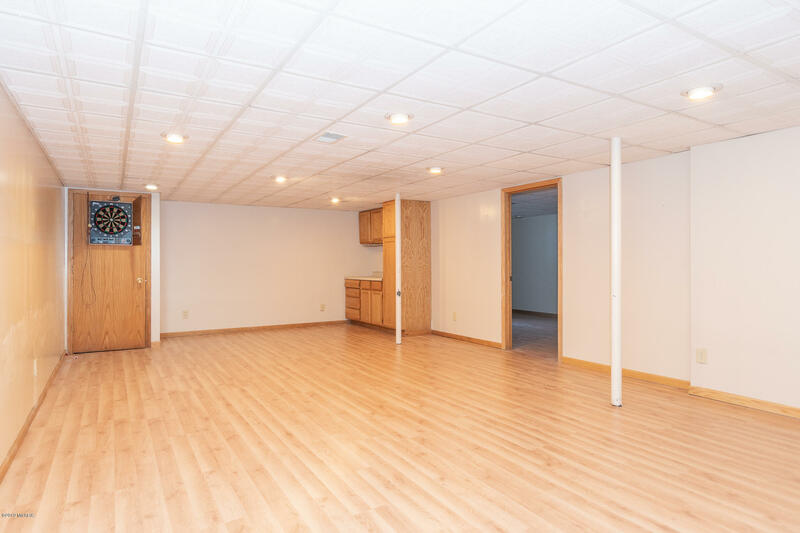 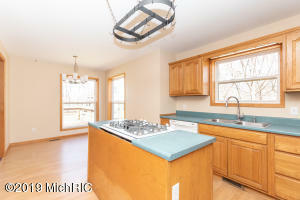 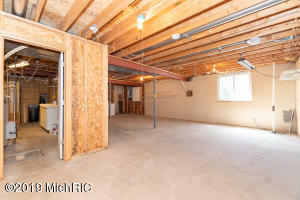 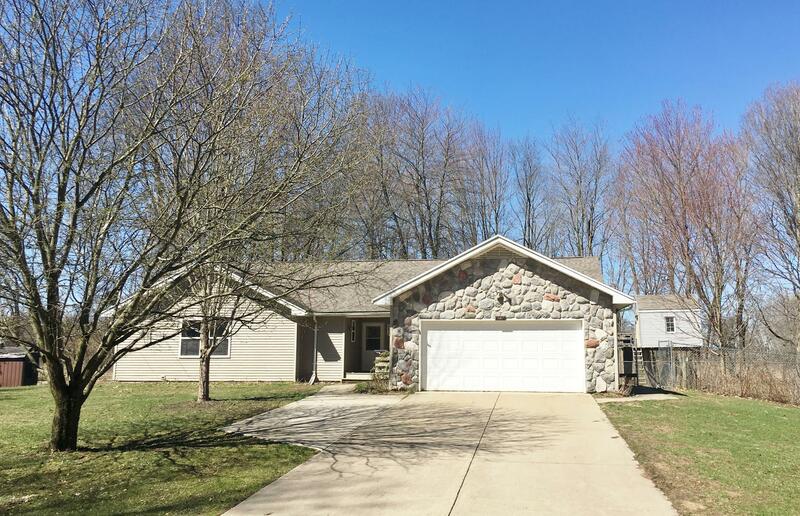 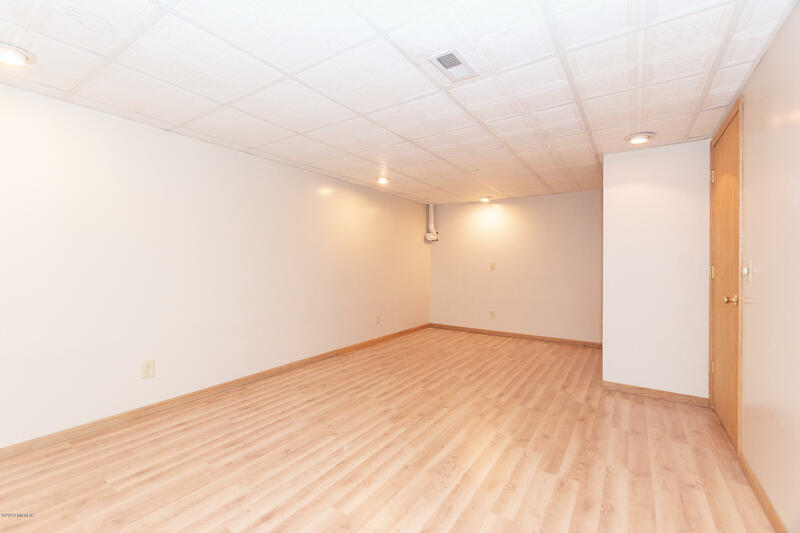 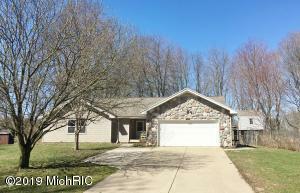 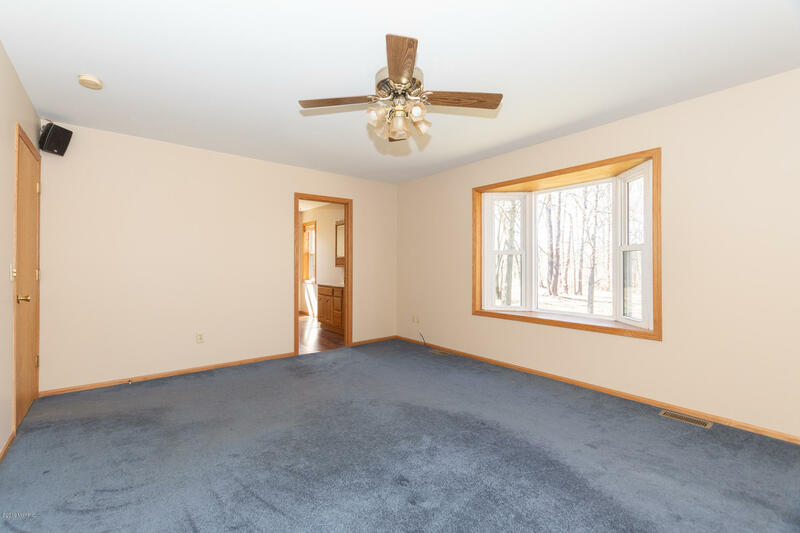 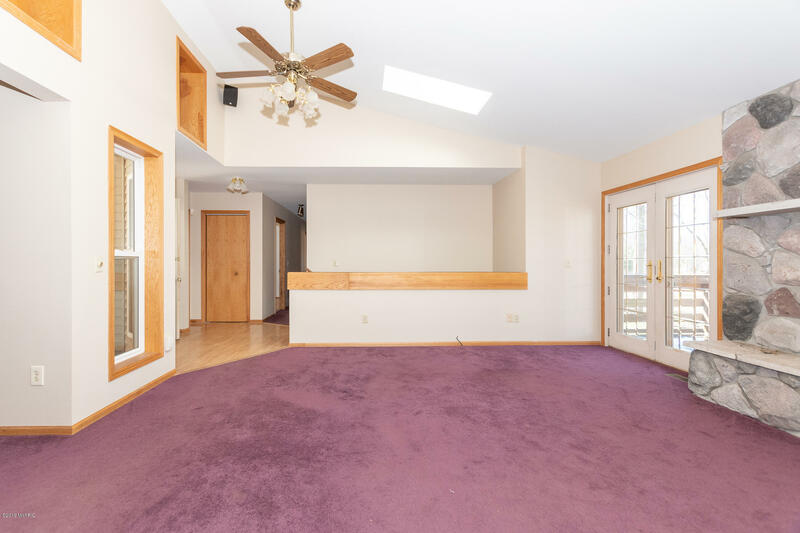 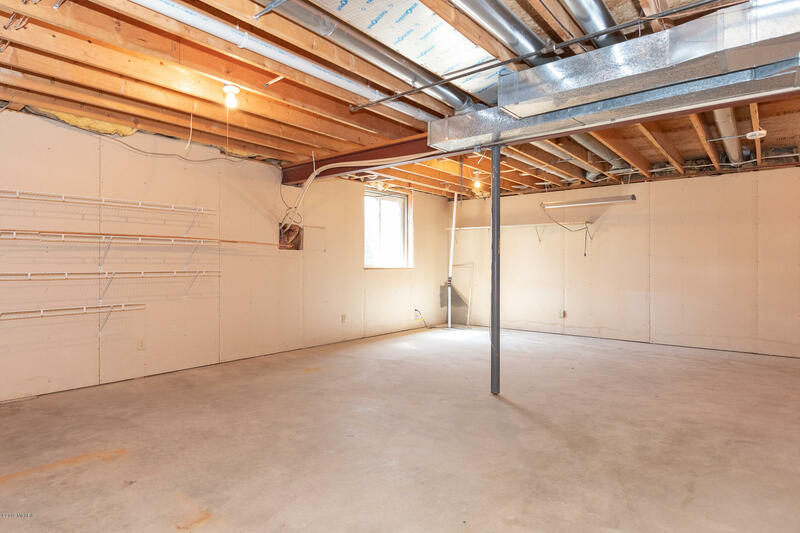 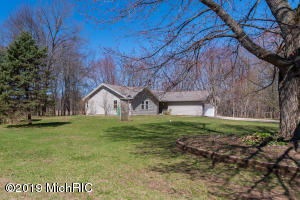 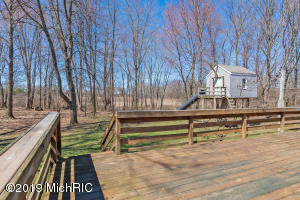 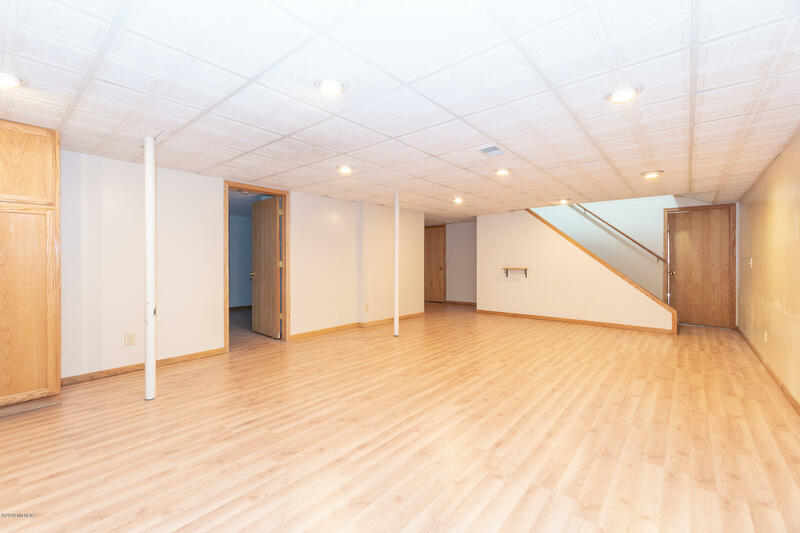 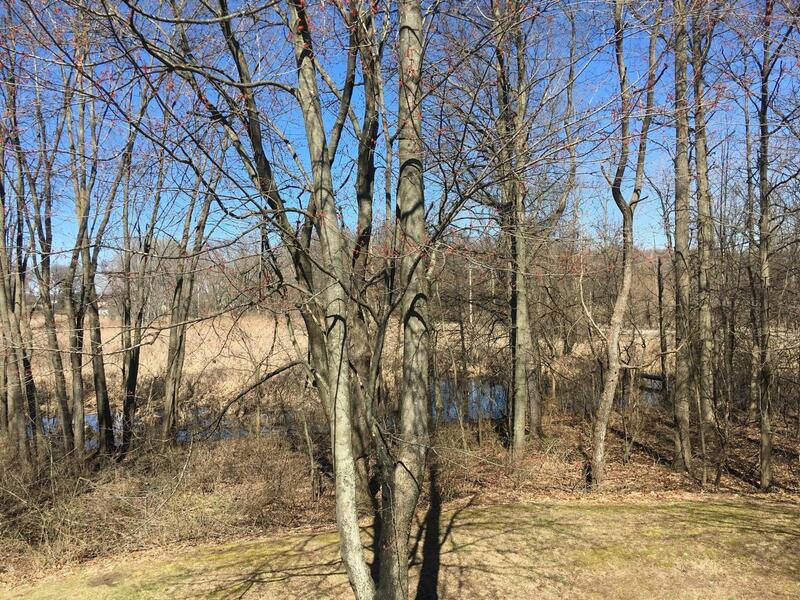 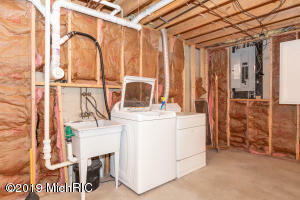 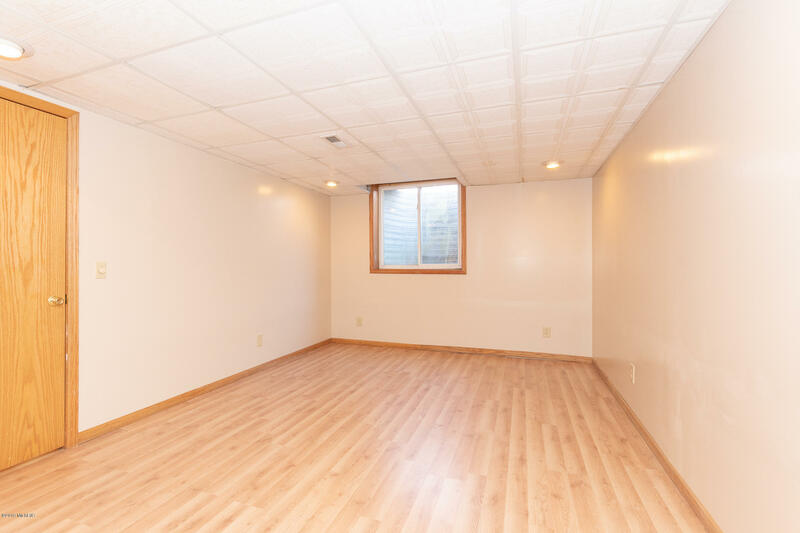 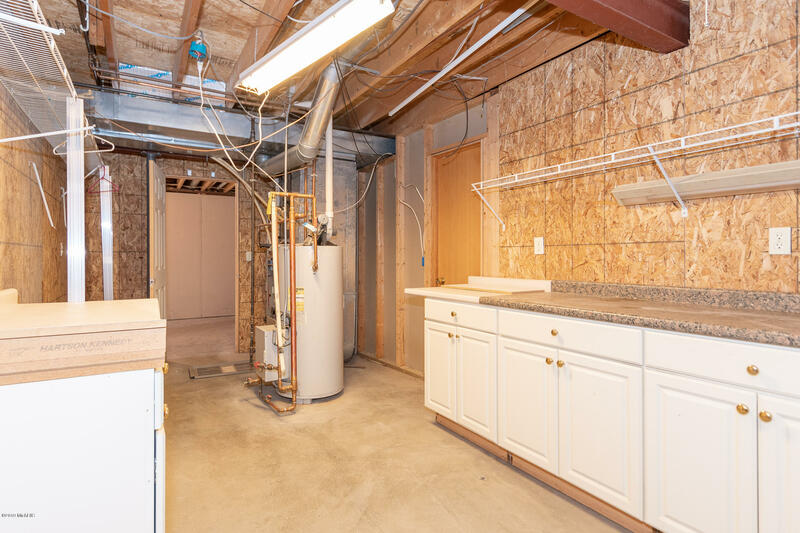 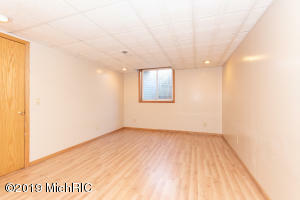 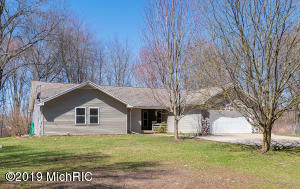 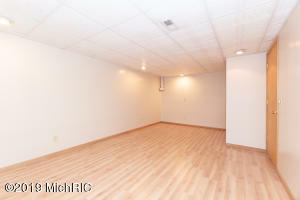 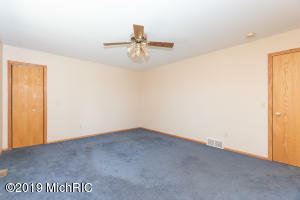 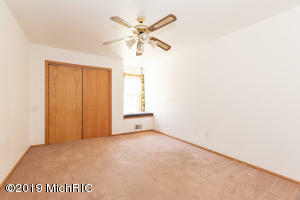 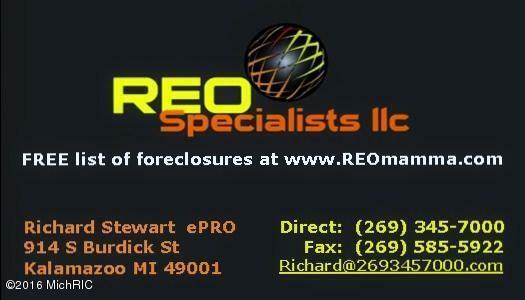 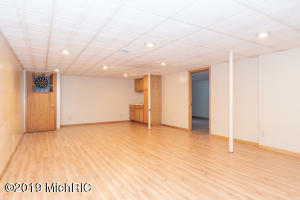 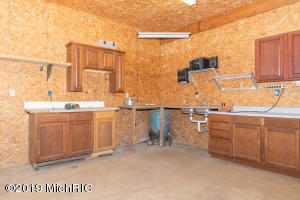 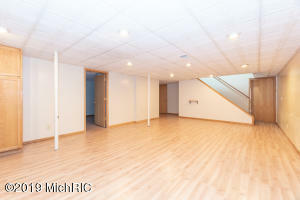 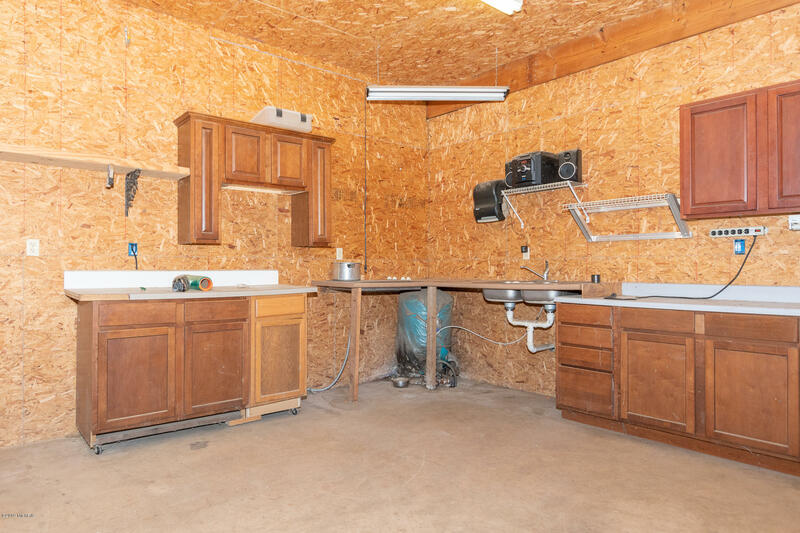 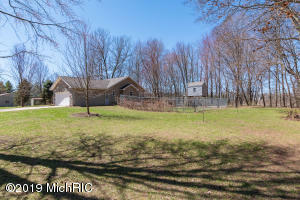 Partially finished basement w rec room, 4th BR and huge storage/mechanicals area and laundry.